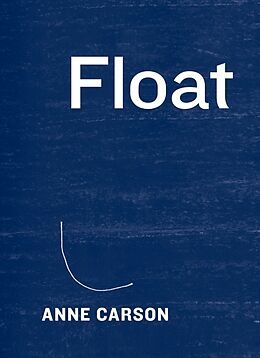 From the renowned classicist and MacArthur Prize winner: a new collection that explores myth and memory, beauty and loss, all the while playing with--and pushing--the limits of language and form. 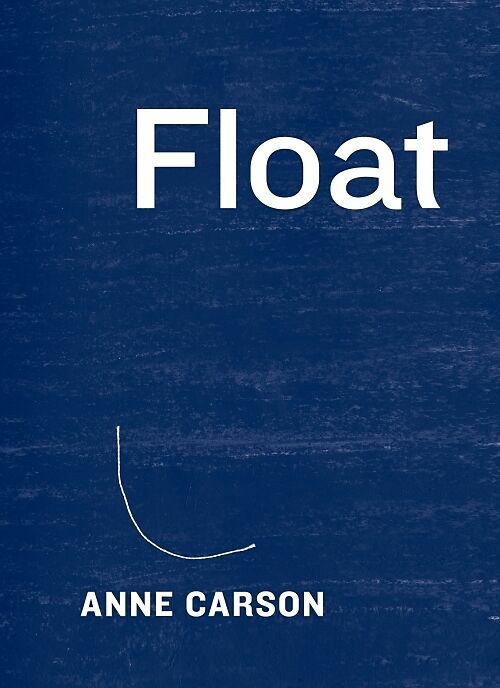 Anne Carson consistently dazzles with her inventive, shape-shifting work and the vividness of her imagination. Float reaches an even greater level of brilliance and surprise. 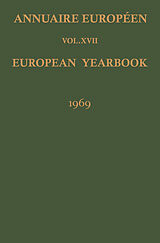 Presented in an arrestingly original format--individual chapbooks that can be read in any order, and that float inside a transparent case--this collection conjures a mix of voices, time periods, and structures to explore what makes people, memories, and stories "maddeningly attractive" when observed in spaces that are suggestively in-between. One can begin with Carson contemplating Proust on a frozen Icelandic plain, or on the art-saturated streets of downtown New York City. Or journey to the peak of Mount Olympus, where Zeus ponders his own afterlife. Or find a chorus of Gertrude Steins performing an essay about falling--a piece that also unearths poignant memories of Carson's own father and great-uncle in rural Canada. And a poem called "Wildly Constant" piercingly explores the highs and lows of marriage and monogamy, distilled in a wife's waking up her husband from the darkness of night, and asking him to make them eggs for breakfast. Exquisite, heartbreaking, disarmingly funny, Float kaleidoscopically illuminates the uncanny magic that comes with letting go of expectations and boundaries. It is Carson's most intellectually electrifying, emotionally engaging book to date.